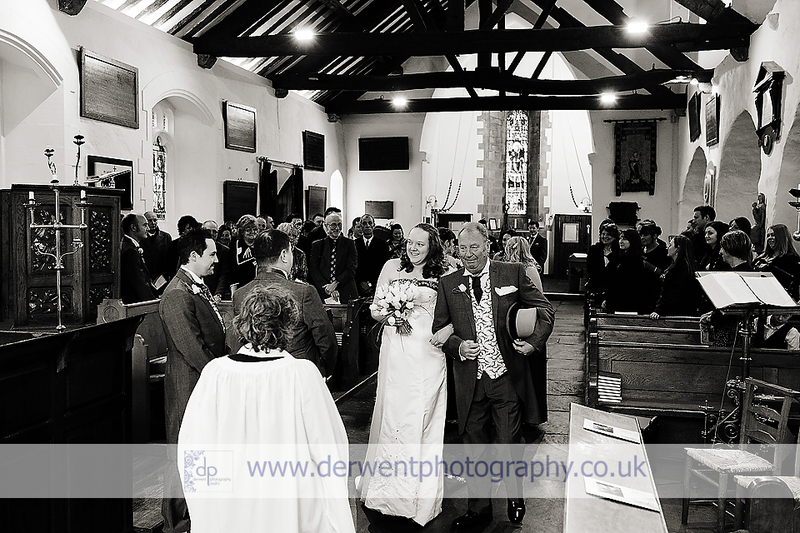 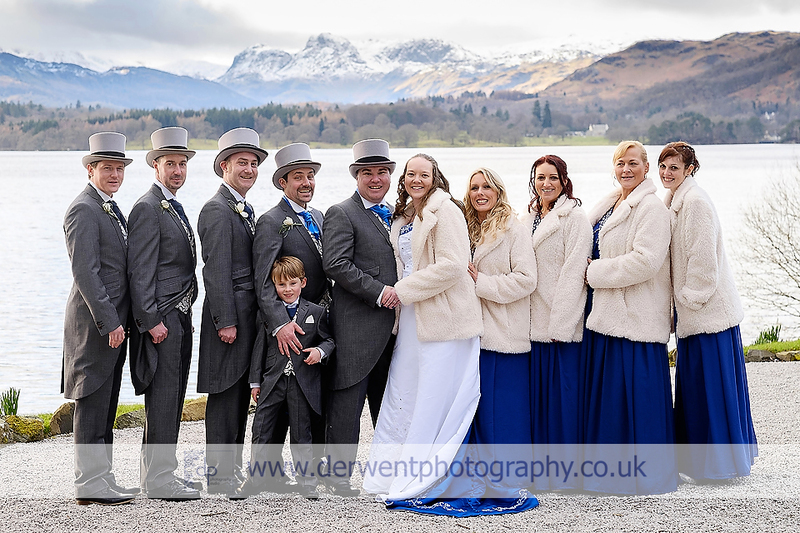 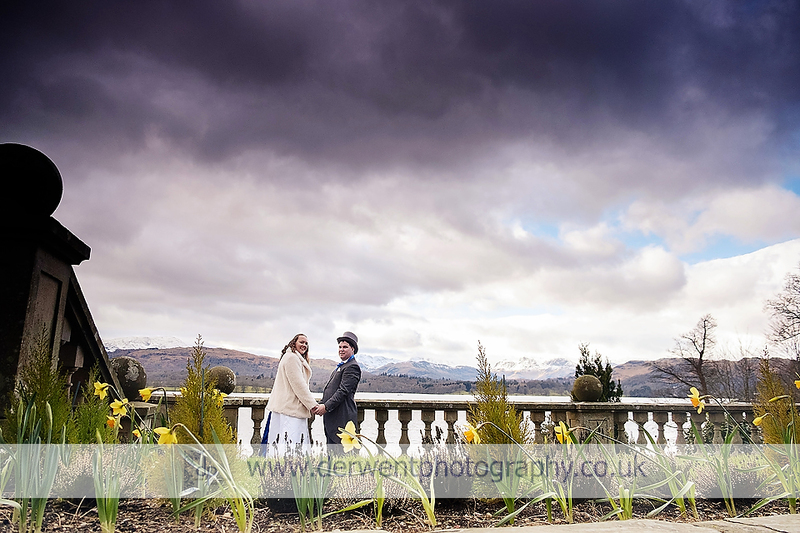 Rebecca and Gavin chose to marry at St Oswald’s Church in Grasmere, followed by a reception at the beautiful Langdale Chase Hotel. 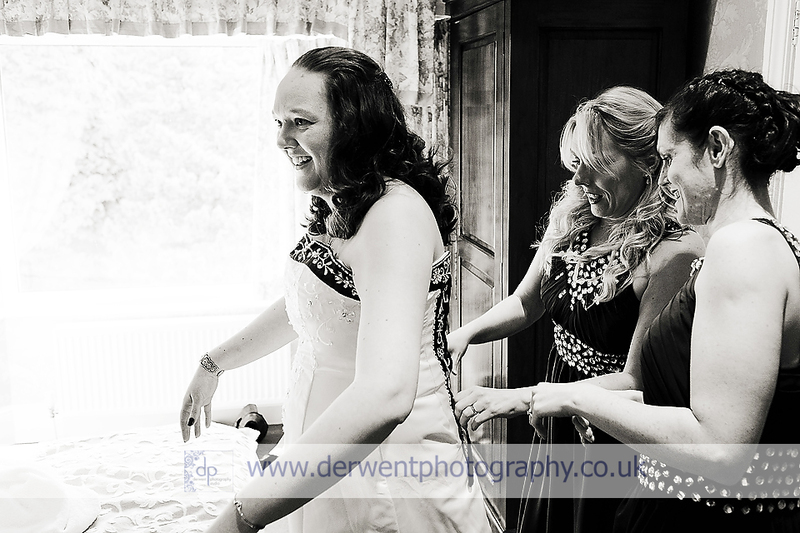 My first assignment of the day was to photograph the bride to be and her bridesmaids as they were getting ready. 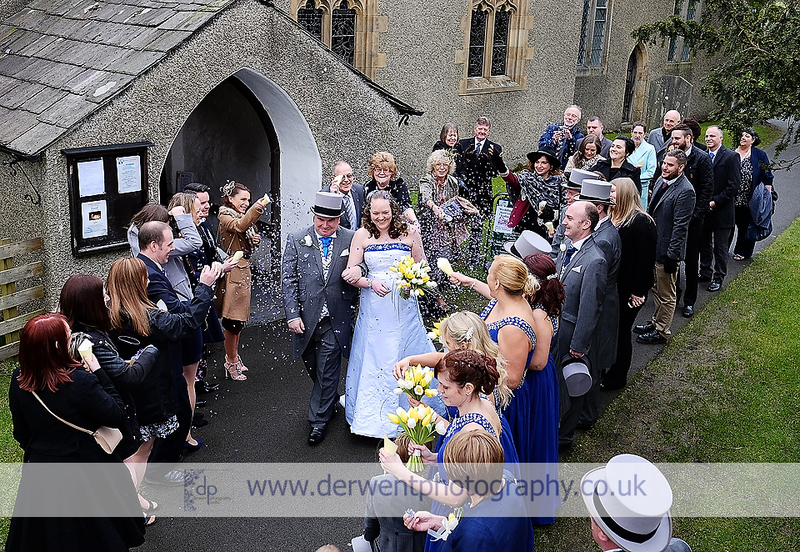 Becca found her white and blue dress on the internet and the bridesmaids wore matching blue dresses. 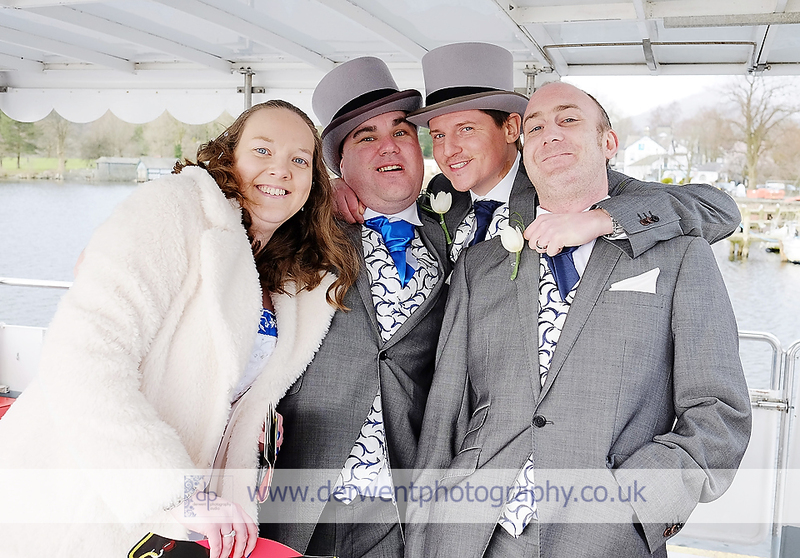 They all looked lovely together! 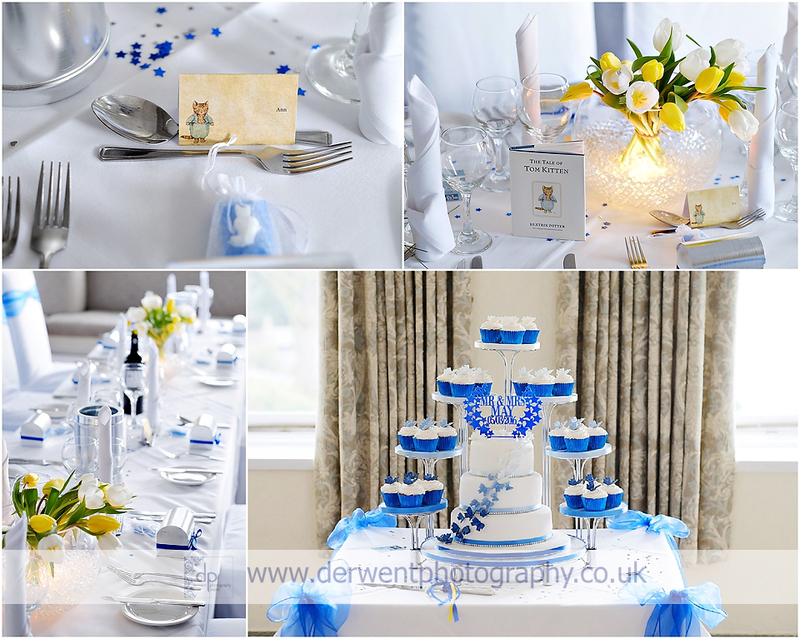 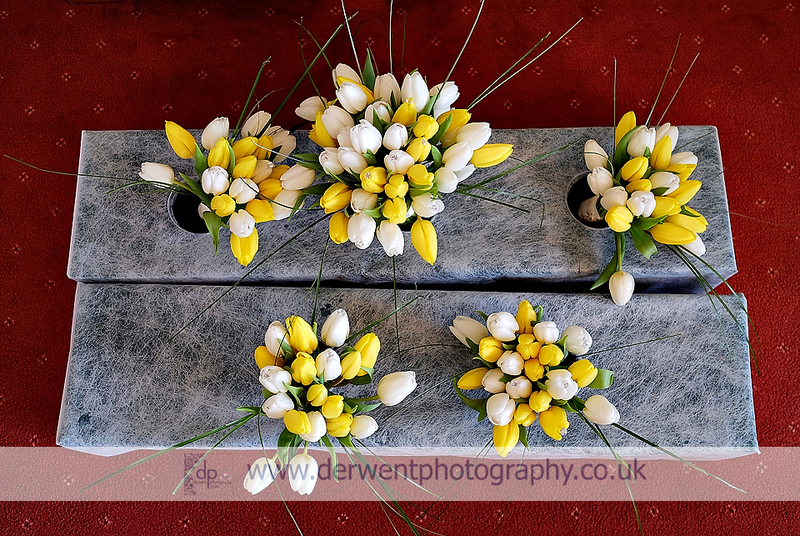 The blue was in perfect contrast to the white and yellow tulips making up the bridal bouquets, which were made by Yvonne at Ambience Venue Styling. 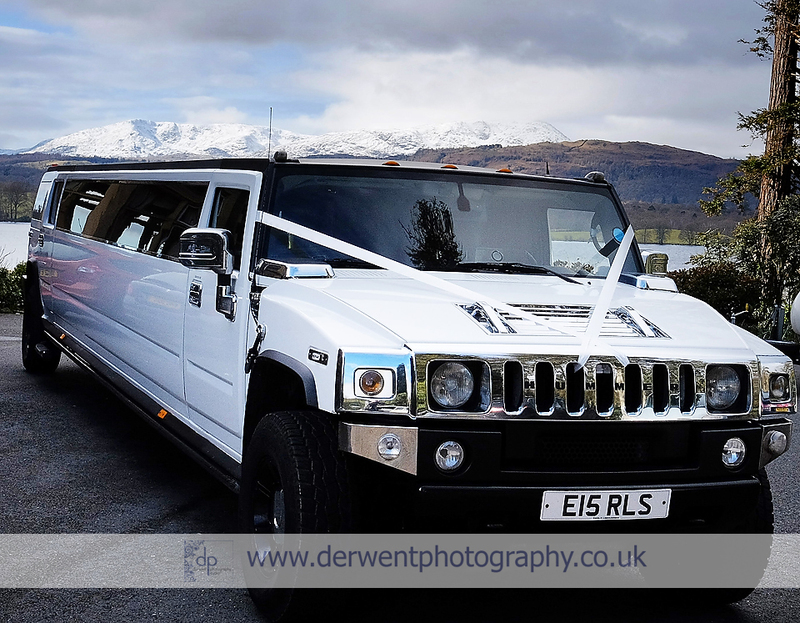 I then travelled with the girls and the father of the bride, in their white Hummer limo, to the church. 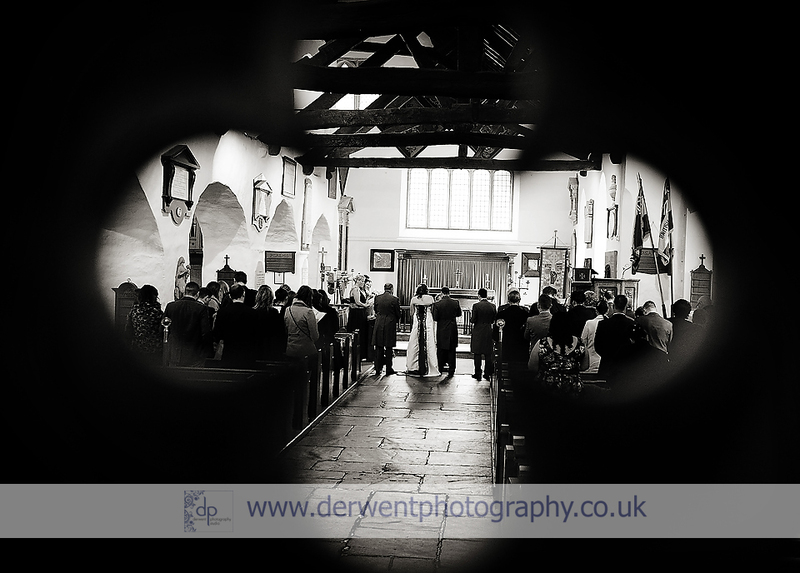 St Oswald’s is a Grade I listed building dating from the 14th century, with stunning architecture both inside and out. 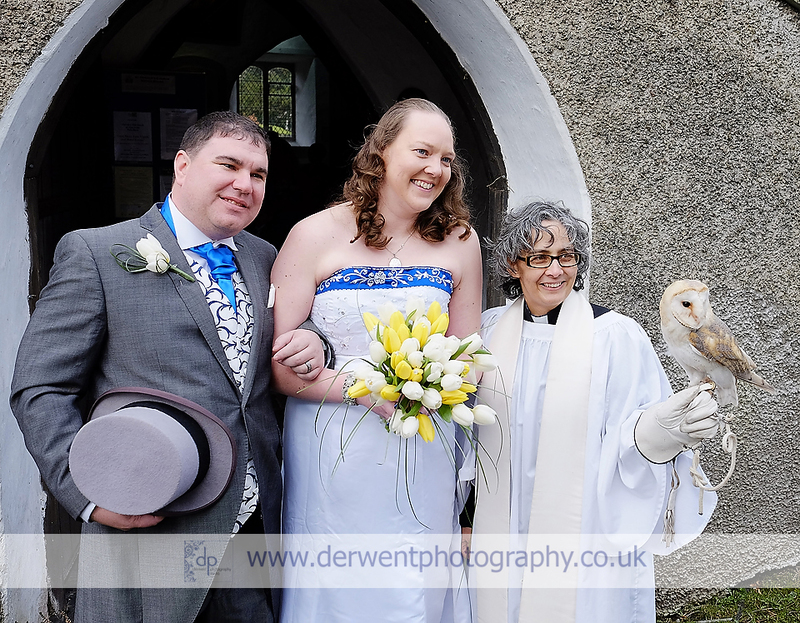 The ceremony was beautiful and moving and, as a finale, the rings were delivered by a barn owl! 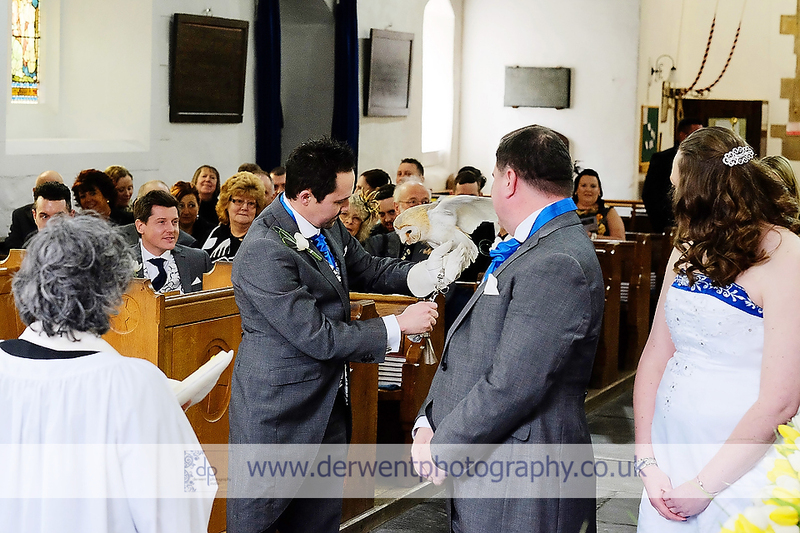 Following the ceremony confetti flew in the wind as the couple released doves from a heart shaped basket. 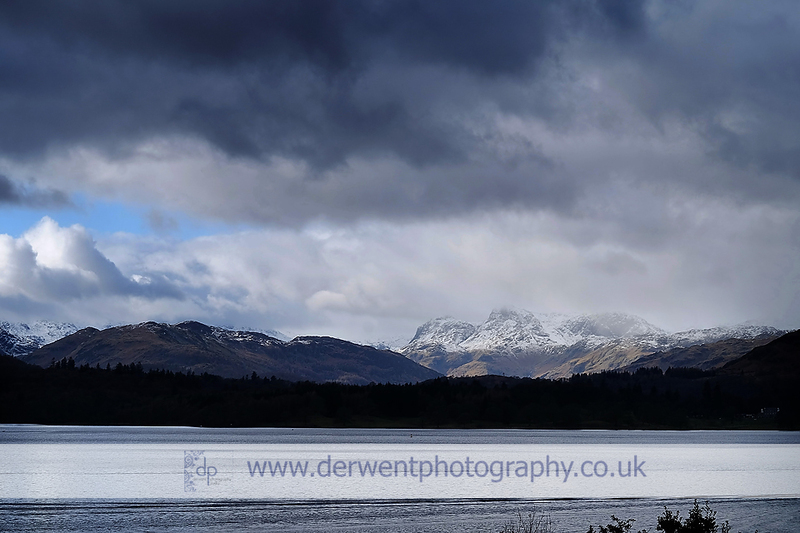 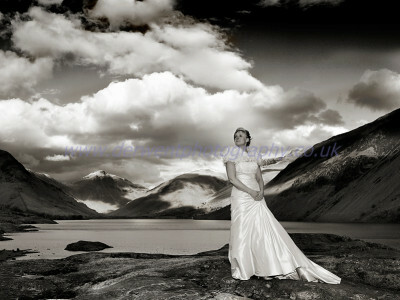 Then it was off to the nearest jetty where Miss Lakeland of Windermere Lake Cruises was awaiting. 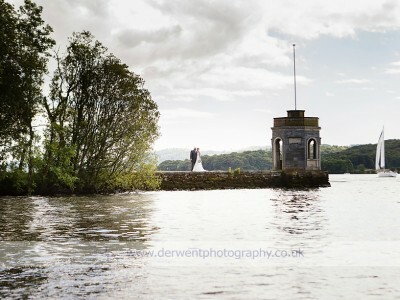 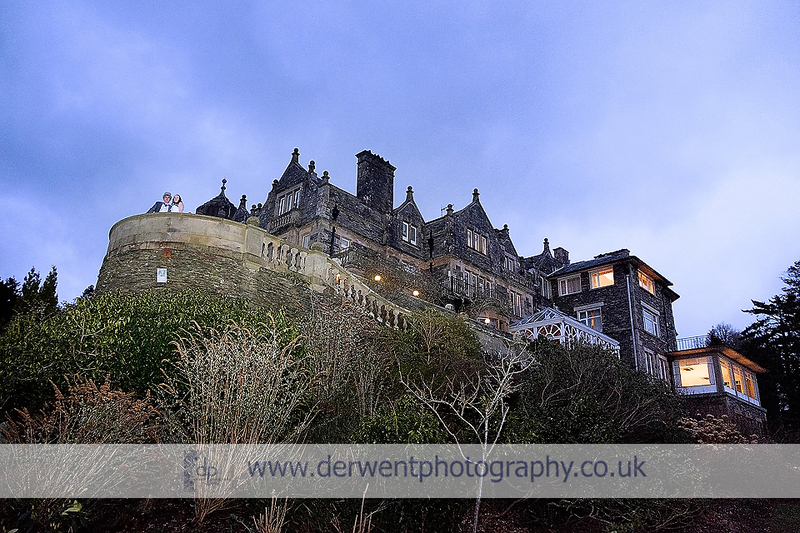 The couple and their guests were treated to a fantastic tour of Windermere and plenty of champagne was provided! 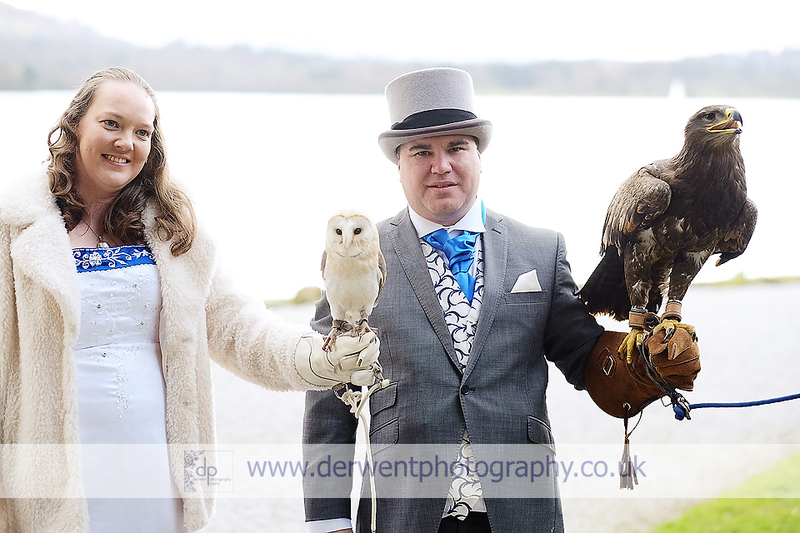 Miss Lakeland dropped everyone off at the Langdale Chase jetty and there was another surprise, a birds of prey display provided by Owls for Education (who also provided the ring bearer and doves at the church). 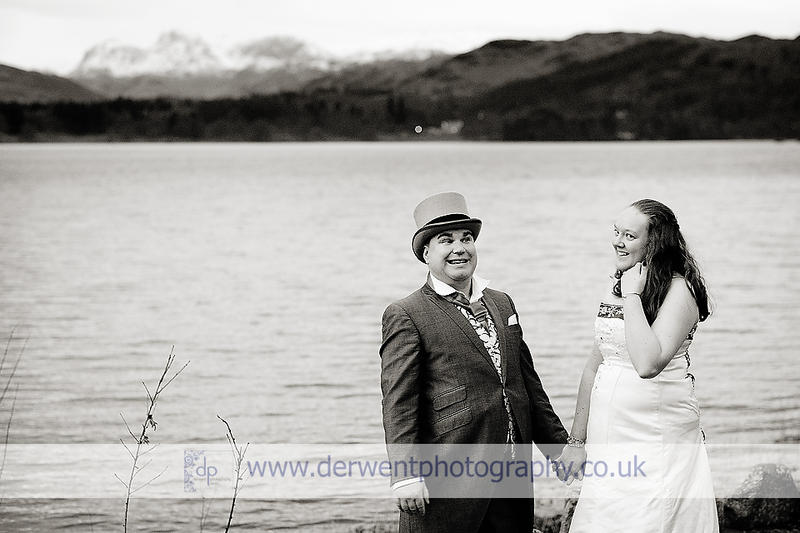 After the show I took the opportunity to have a short private shoot with Becca and Gavin, who were glowing with pride and happiness. 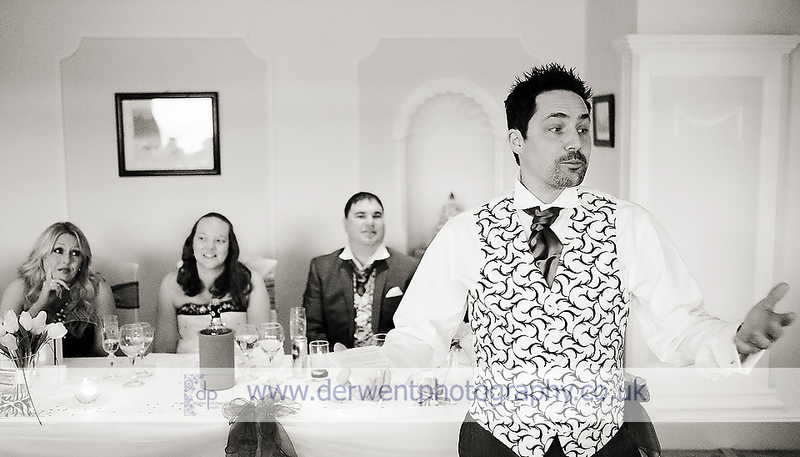 Finally it was time for the wedding breakfast! 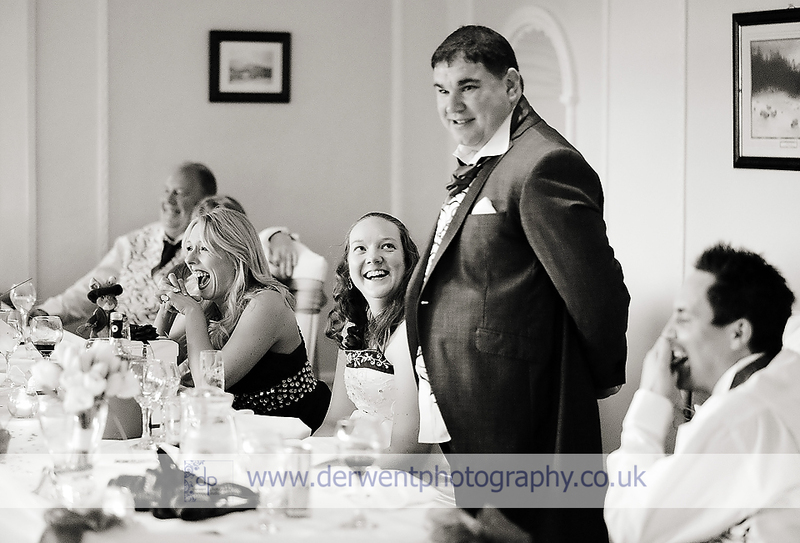 Following brilliant speeches from the father of the bride, Gavin and his best man, everyone dug into a fantastic 3 course meal catered for by the amazing kitchen team at the Langdale. 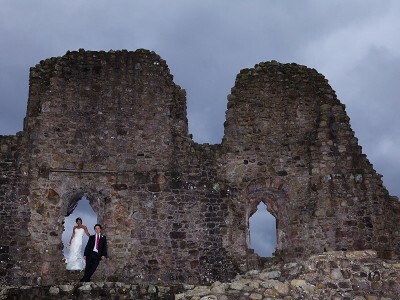 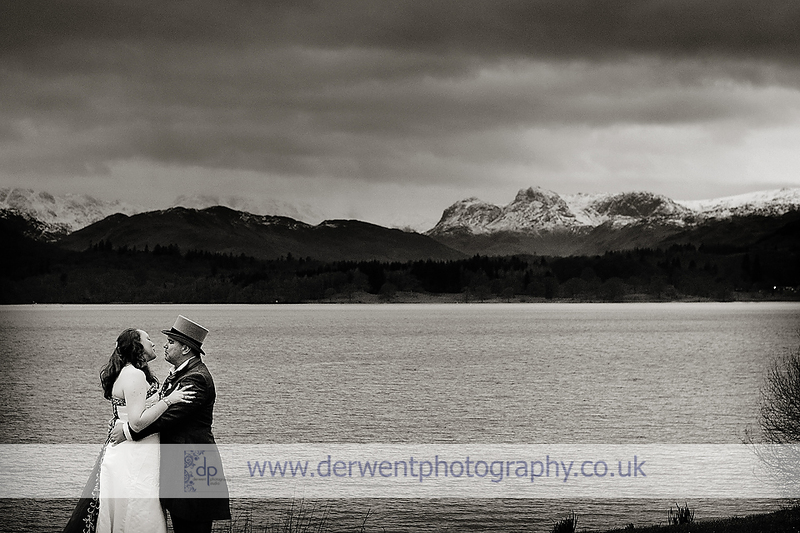 I then swept Becca and Gavin off for a longer shoot in the grounds and along the shore front. 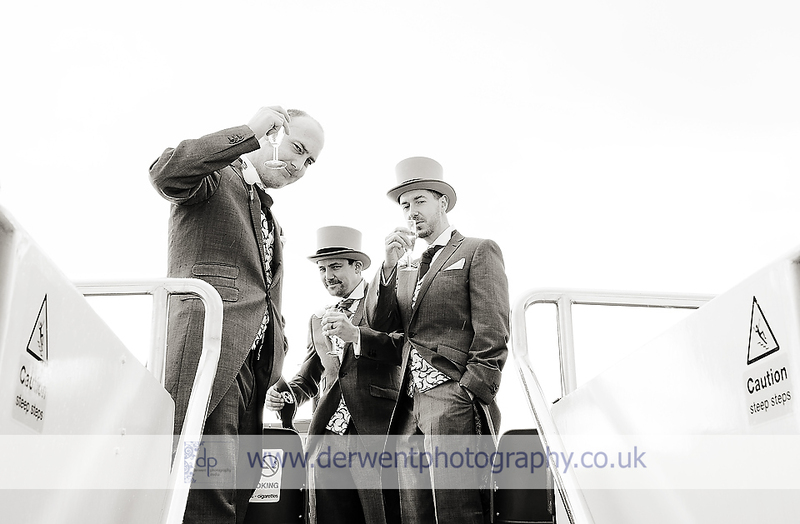 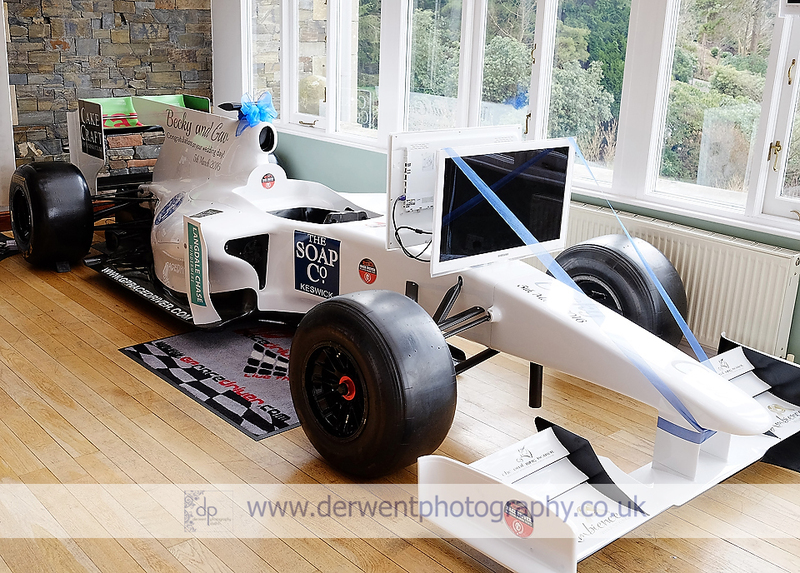 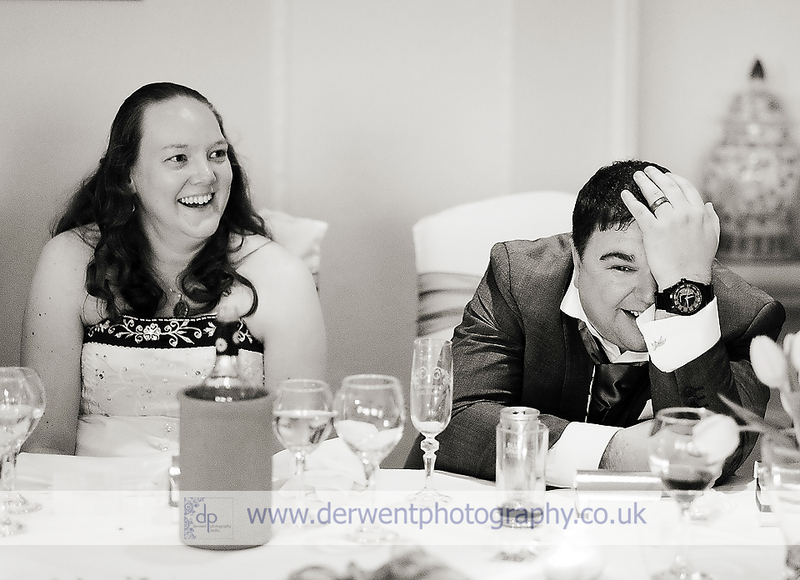 When we returned inside we found that everyone had availed themselves of the entertainment provided by the couple… A Formula 1 simulator, giant Scalextric track, huge game of Snakes & Ladders and a novelty photo booth, complete with props. 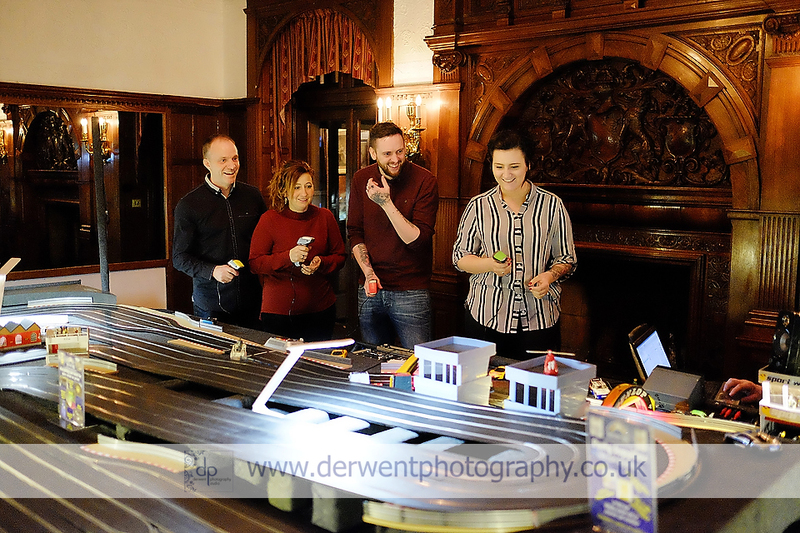 Everyone was having a whale of a time. 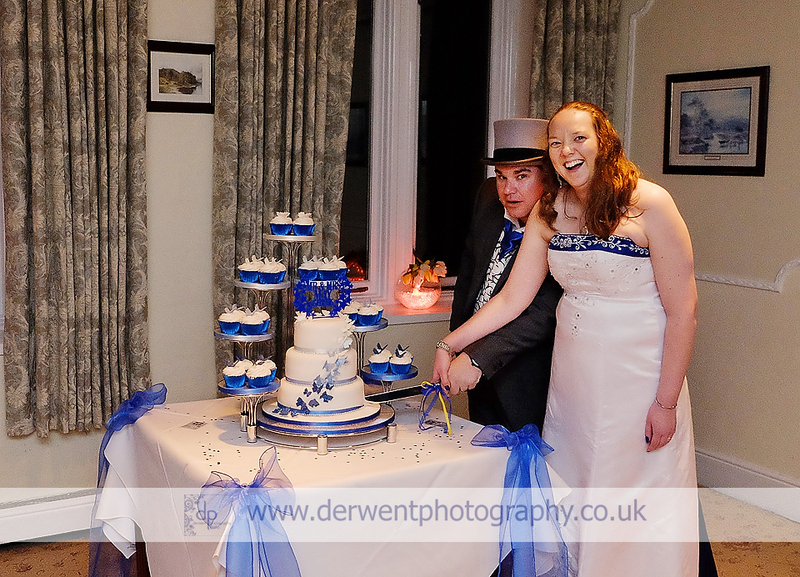 After the cutting of the cake, the dancing started and everyone partied the night away! 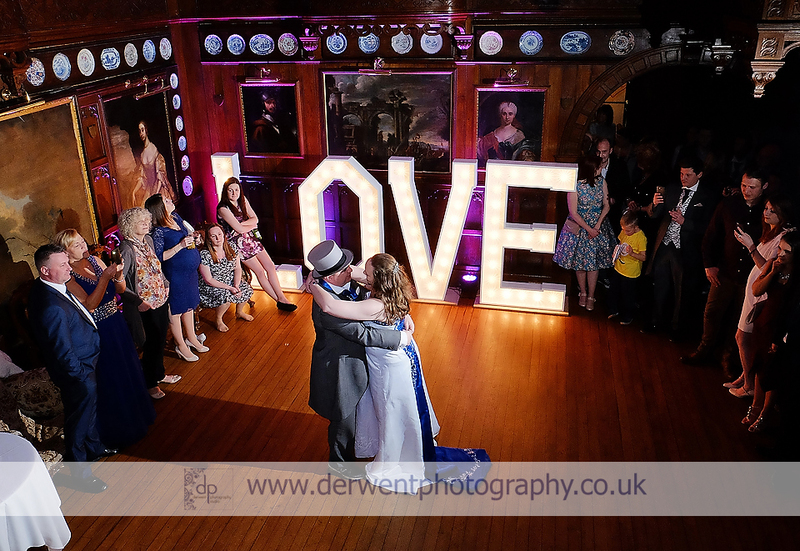 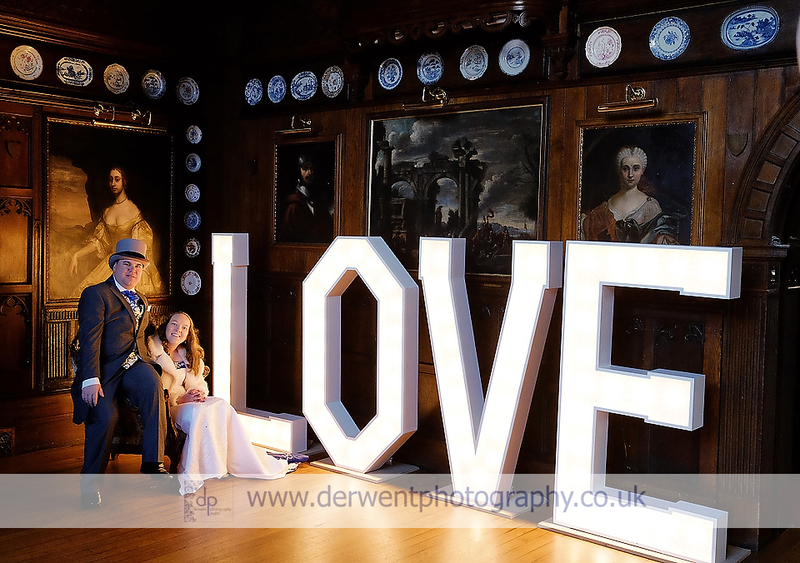 Congratulations to Becca and Gavin for creating a day of such fun and lasting memories for their family and friends. 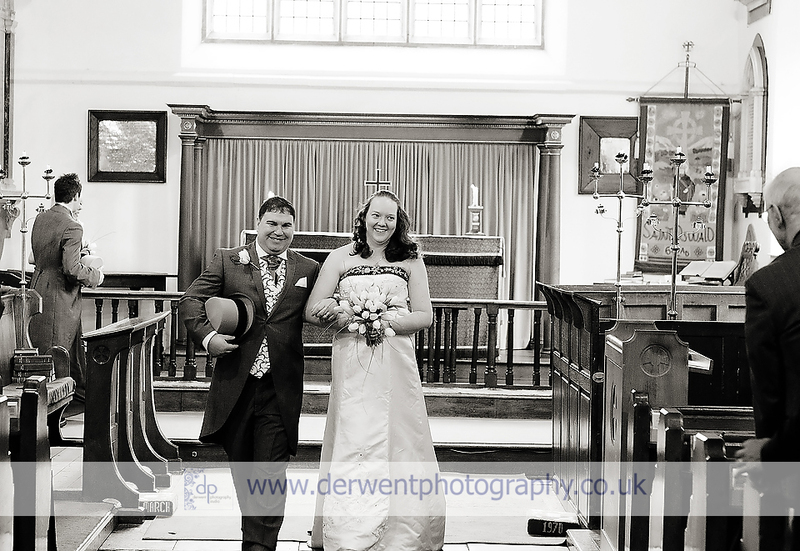 And, of course, on their marriage!